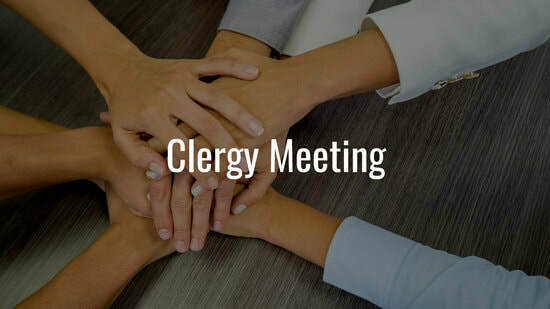 ​We welcome Lauren Weaver as our presenter for our clergy meeting at Bruceton Mills UMC at 10:00 am. Lunch will be served at noon. A short Parish Coordinators' meeting will follow. Lauren is the UMC Liason and Spiritual Life Coordinator at West Virginia Wesleyan College. She is also a certified personal trainer with a nutrition certification. She'll be presenting "Life to the Fullest", an invitation to connect our physical disciplines with our spiritual disciplines. She'll invite us to think more deeply about loving God with our heart, soul, mind and strength.